It is safe to say that I am always creating. 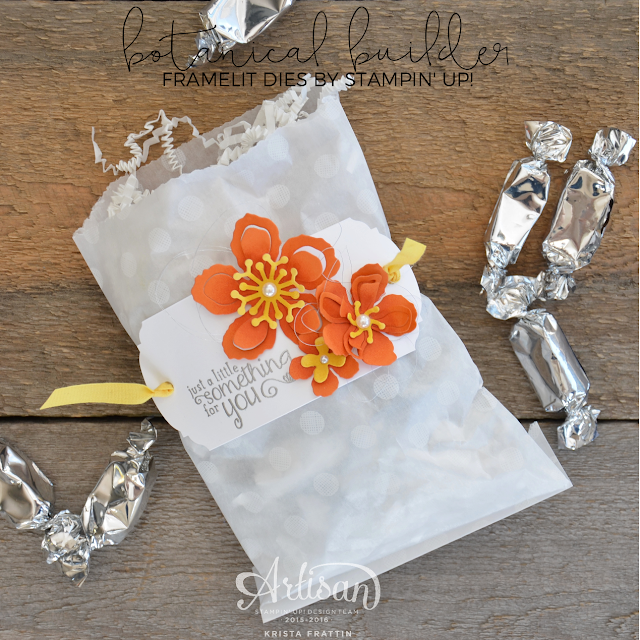 I have many projects made that do not even make it to the blog. 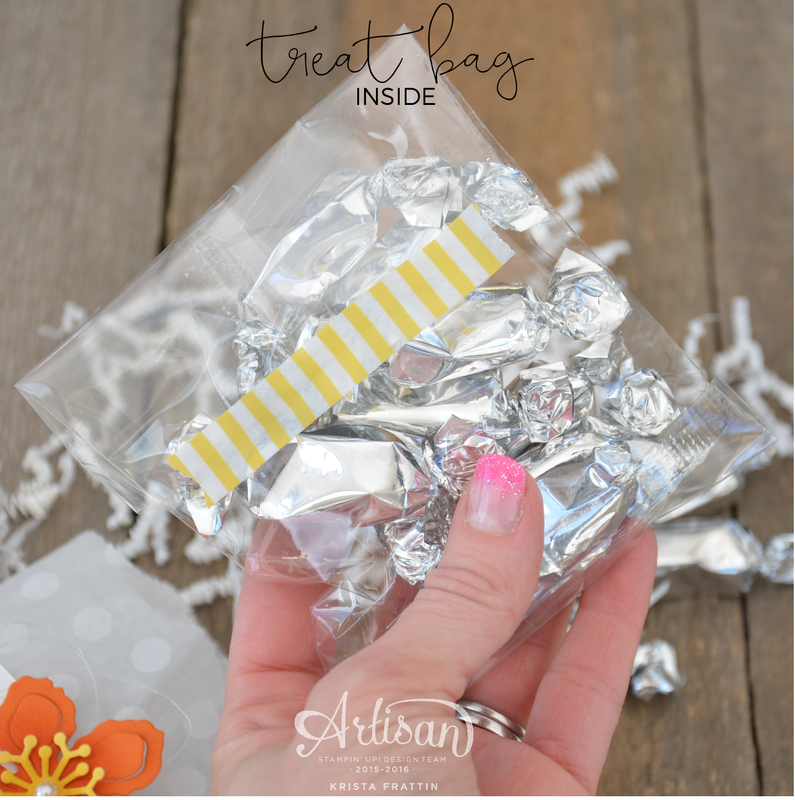 My project today was created before Christmas but has never been shared on the blog. I have it in a special rainy day folder. 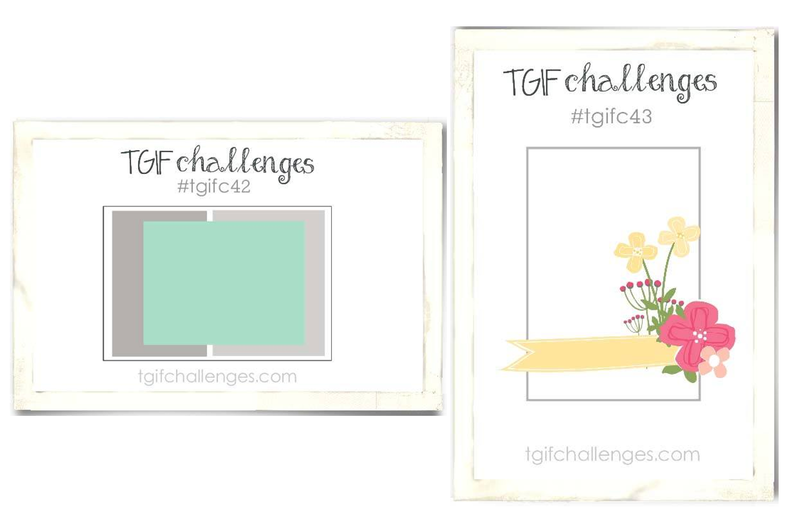 When the #TGIFC44 remix sketch came up I thought it fit perfectly! 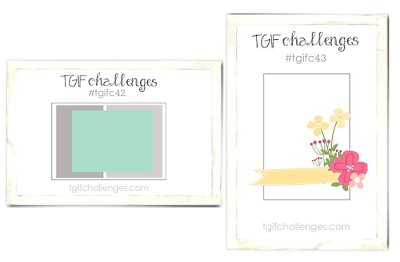 I remixed challenge sketch #TGIFC42 & #TGIFC43. 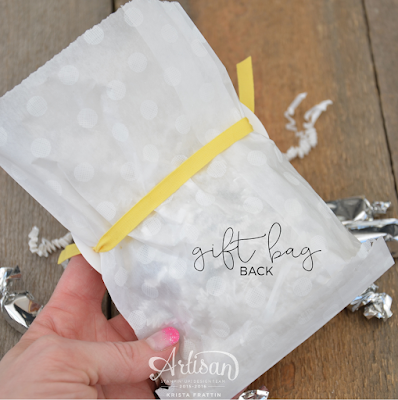 I need to ask for forgiveness with one small detail ... when I was writing this post I realized that the white glitter ribbon on the box was from the Stampin' Up! 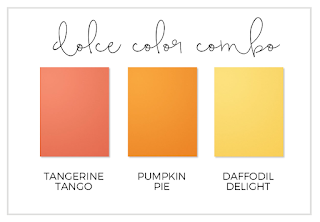 Winter collection and is no longer available! Gasp! I guess I really should get my projects on the blog quicker! 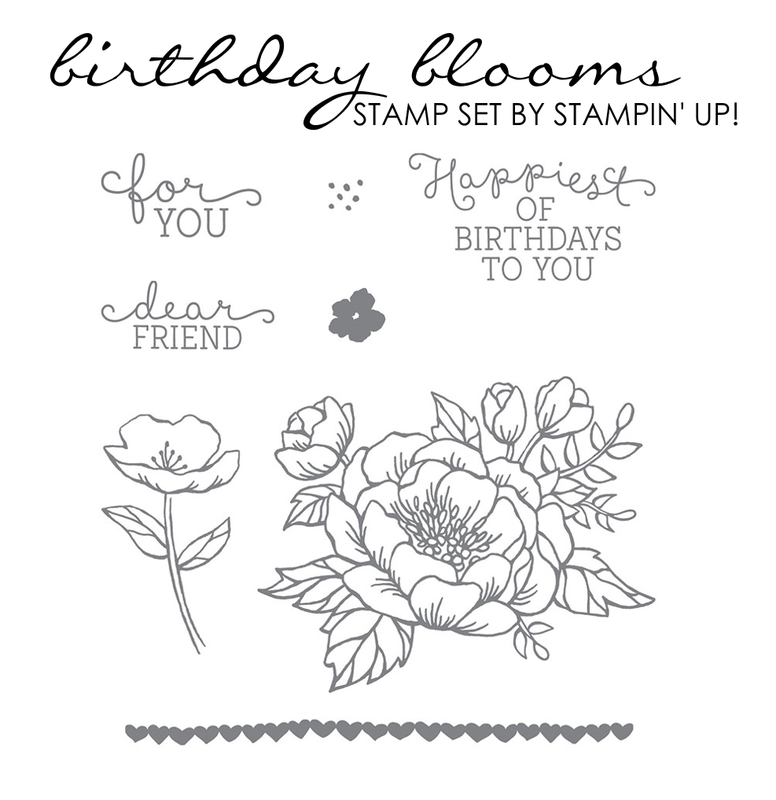 The TGIF Design Team have welcomed a couple of amazing new stampers. 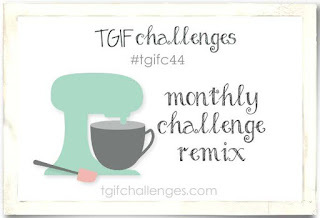 Click on over and see what the design team has create this week for the remix challenge. All week long followers will be creating and sharing their remix projects, just scroll to the bottom of the post to see them all. Have a wonderful weekend my friends. The forecast is warm and sunny in Edmonton so I am planning on getting outside with my family for some fun. Maybe I will even take down the outdoor Christmas decorations! Can you believe that it is the last week of February? 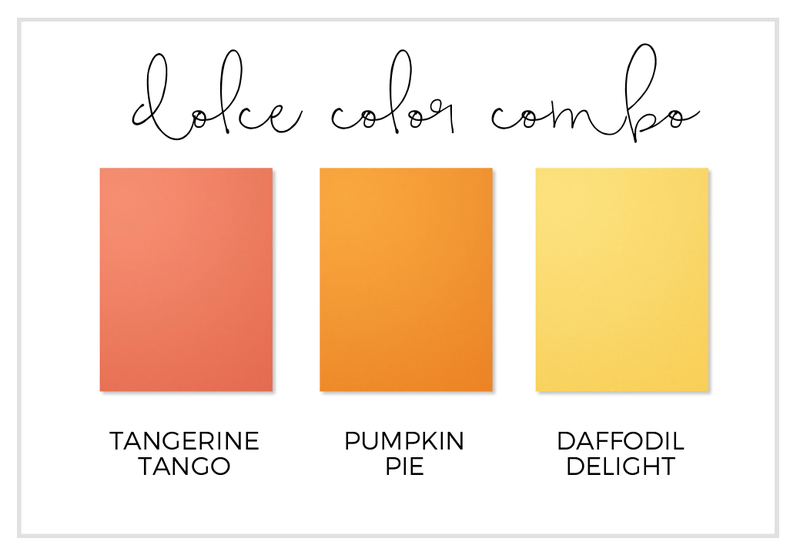 I think that calls for a project with soft spring colors, butterflies and a little watercolor! 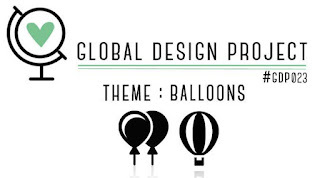 Today, and every Monday, I design for the Global Design Project. 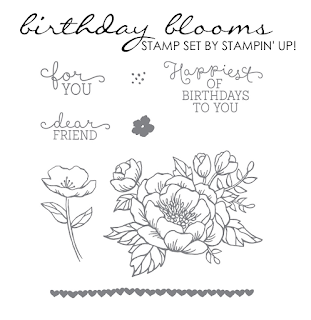 My job (can I even call it that) is to stamp a project, based on the weekly sketch. I am not "playing" along with the challenge, that is your job! I am simply here to share and inspire you to get stamping! 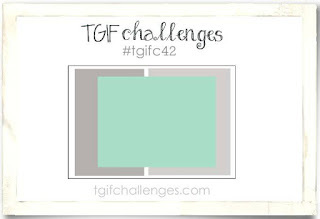 This week the challenge is "Case the Designer". 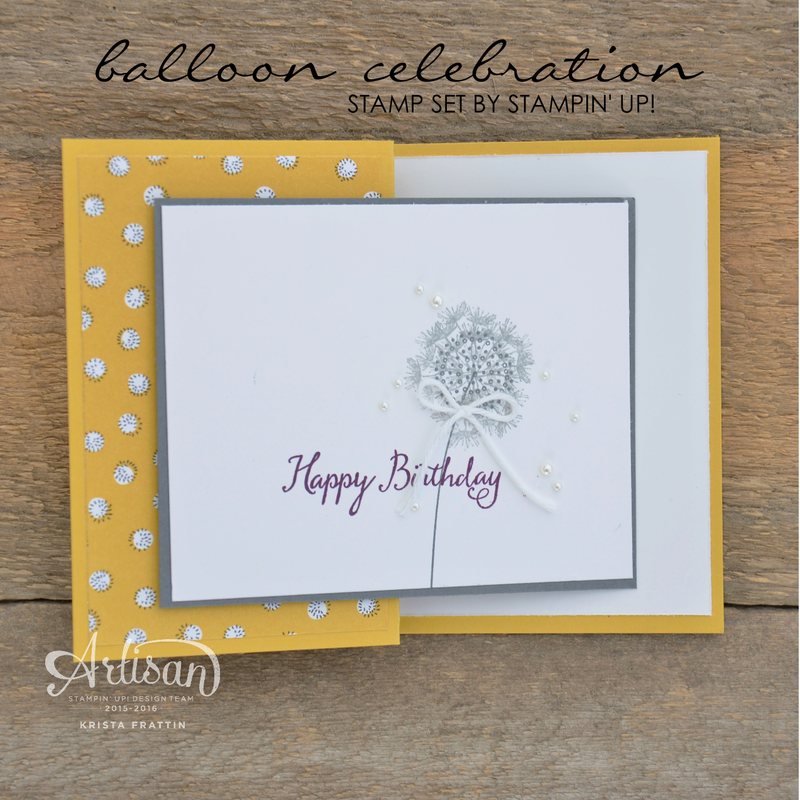 The talented Michelle Last is from the UK and has an elegant Stampin' Style. 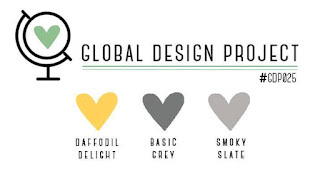 I can just picture her stamping and sipping tea with her adorable accent! 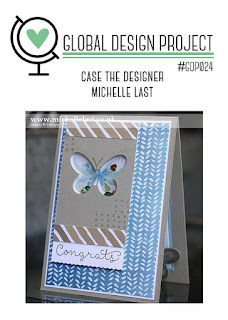 I have been a long time follower of Michelle's and that makes it intimidating to create a card emulating her! Eek! 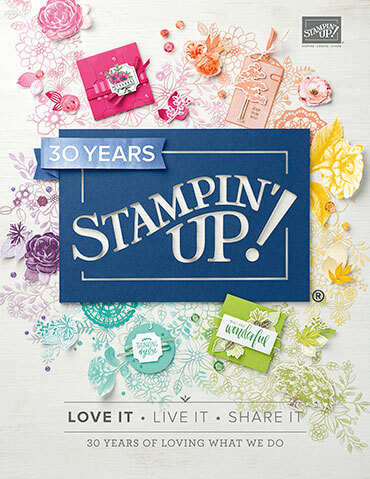 The 3rd Wednesday of each month the Stampin' Up! 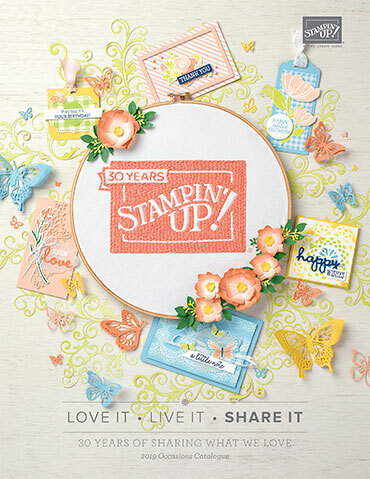 Artisan Design Team creates projects to feature on the Stampin' Up! Facebook Page. 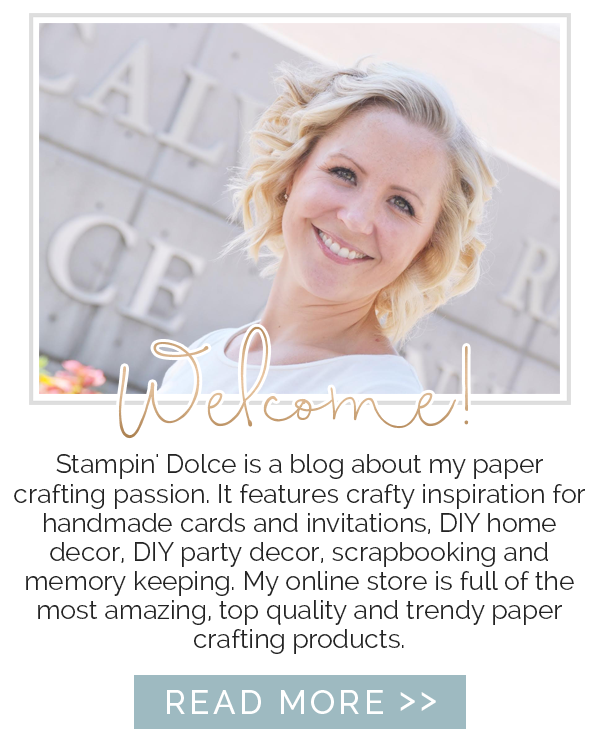 If you are visiting the Stampin' Dolce blog for the first time ~ welcome! 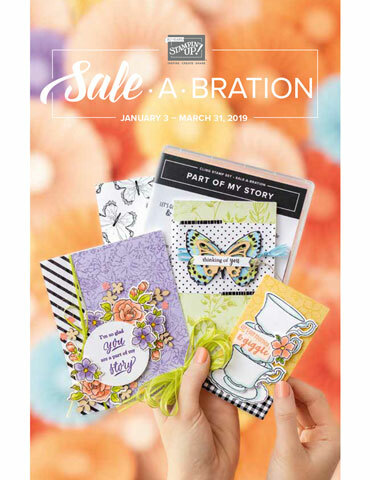 This is my second year as a member of this design team and I truly love to share what I create with you! 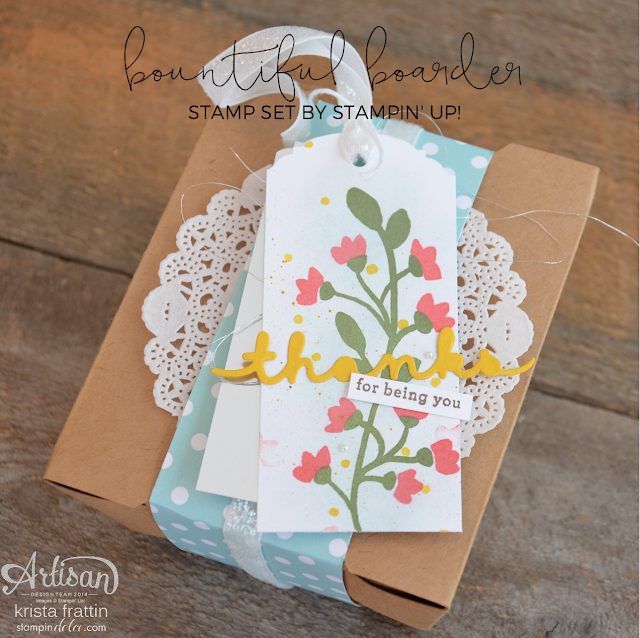 Do you not love the greetings in this stamp set? 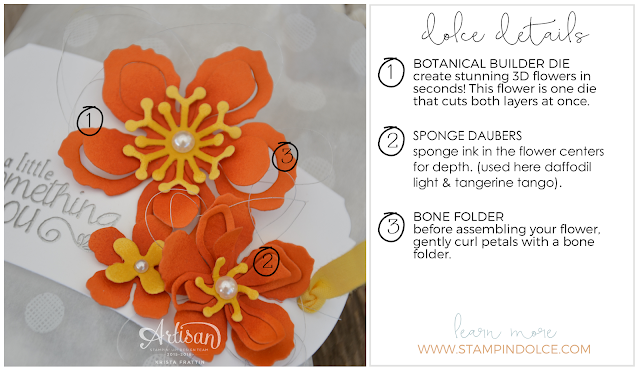 I instantly was inspired to create a stack of simple note cards.